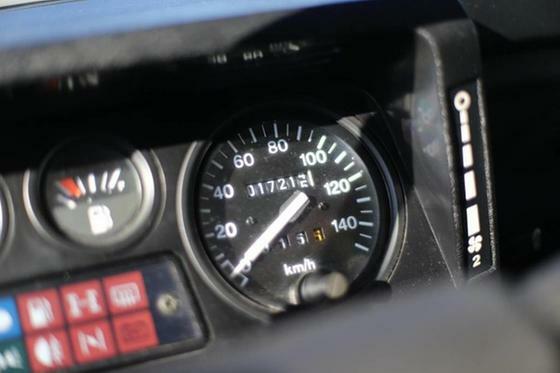 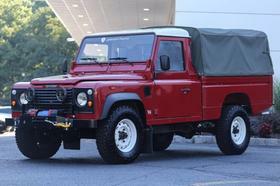 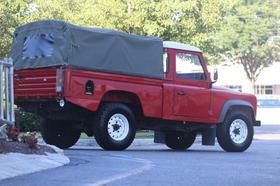 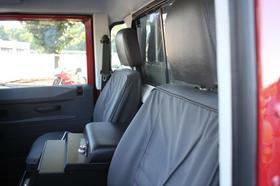 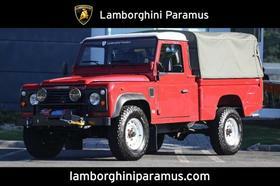 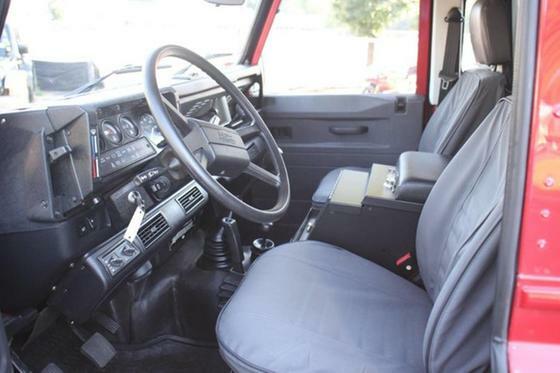 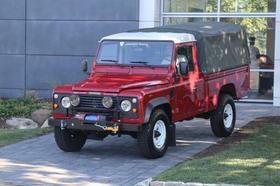 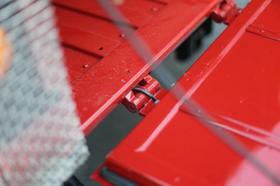 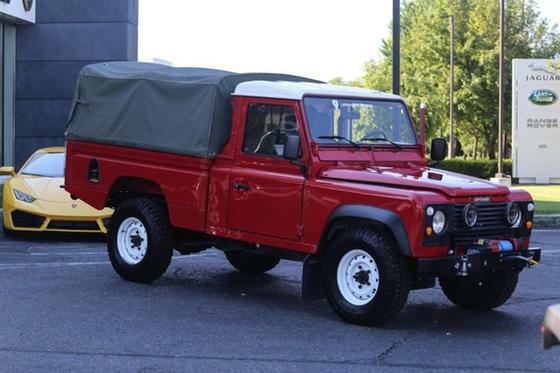 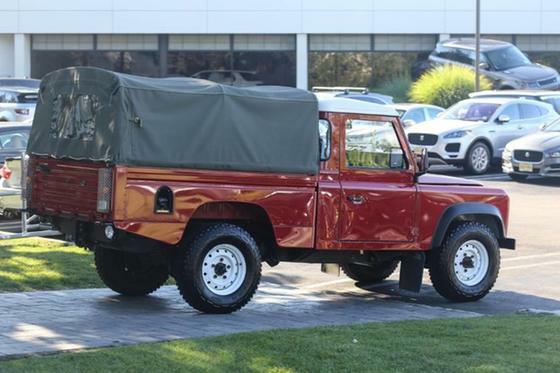 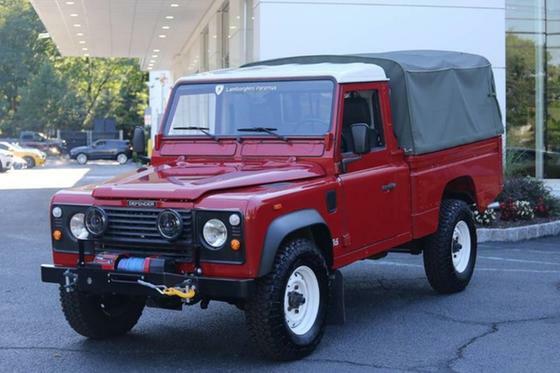 I'm interested in the 1991 Land Rover Defender 110 you have listed on ExoticCarList.com for $58,000. I would like to know more about this vehicle. 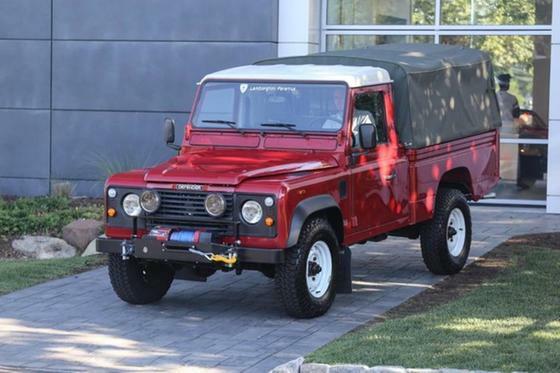 The Land Rover 110 Pickup was designed for the British Military, used for transporting troops, carrying supplies, and just about any other task you could think of. 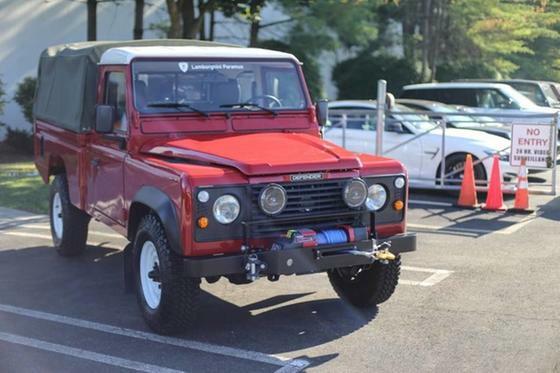 Based off the Series Land Rover which was their solution to the Willys Jeep, The Land Rover 110 Pickup is about as utilitarian and useful as they come. 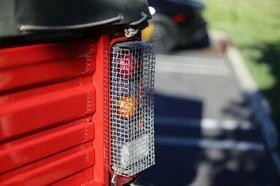 Use it for transporting garden supplies for your home, to transporting your children to the beach in the summer. This particular Land Rover 110 Pickup was not designed for the British Military but rather a French Fire Department. The fire equipment has since been removed during an extensive restoration. 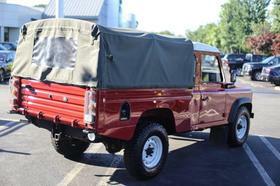 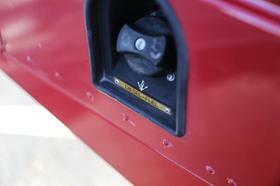 The truck has been fully restored and is ready for any Nantucket, Newport or Marthas Vineyard adventure. 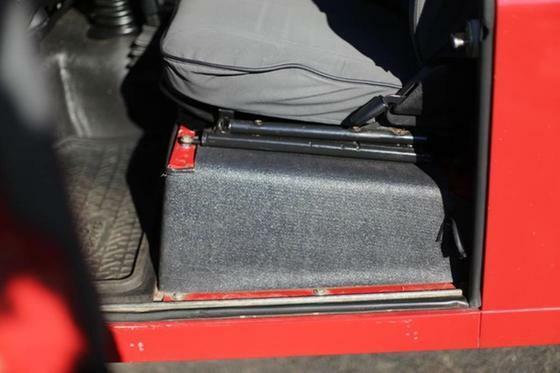 Featuring a TDI engine, the truck has loads of torque and bulletproof reliability which is far superior to the gas engine that is fitted in other Land Rovers of the same era. 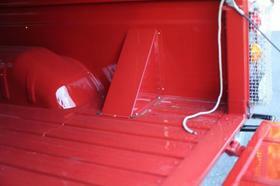 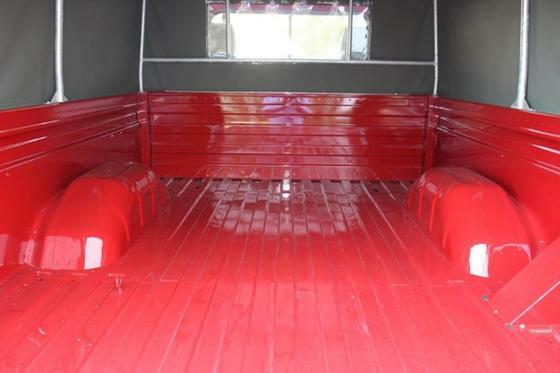 The inside of the bed has been freshly painted, a new canvas top has been fitted. The uses and possibilities for this truck are endless! 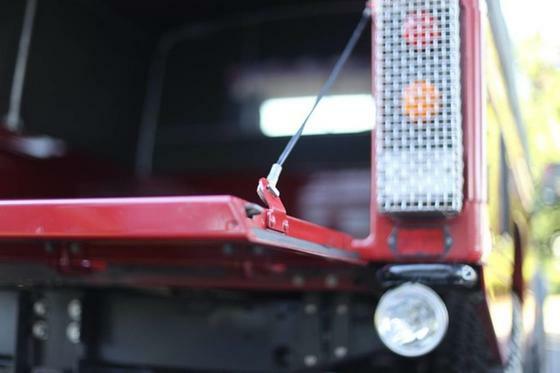 A Superwinch and Hella Fog Lamps are fitted to the front bumper for any obstacles you might encounter on the trail or on the road. 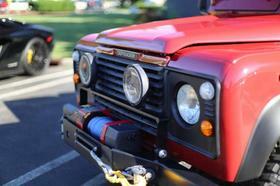 The truck has BFGoodrich tires which are by far one of the best all terrain tires on the market. 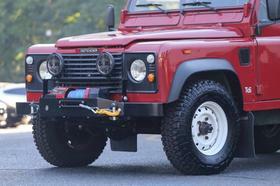 They are quiet on road and provide excellent traction off-road. 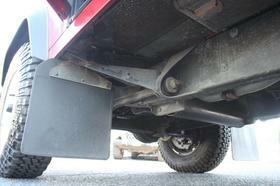 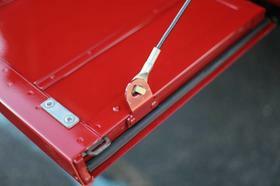 This truck is completely rust free, the frame and bulkhead are immaculate. Air Conditioning is an added bonus. 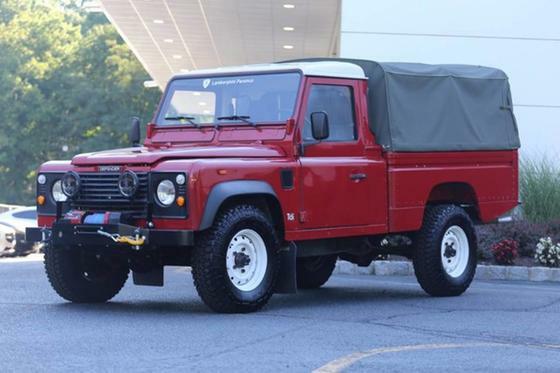 This truck drives beautiful on the highway and on backroads, our team of vintage car experts have looked through this car with a fine tooth comb and are confident that whoever buys this truck will be very pleased. 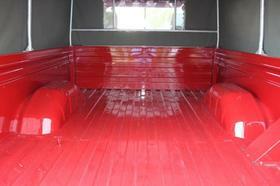 This truck is turn-key and ready to be enjoyed!